Boot from your Emergency Boot Disk. 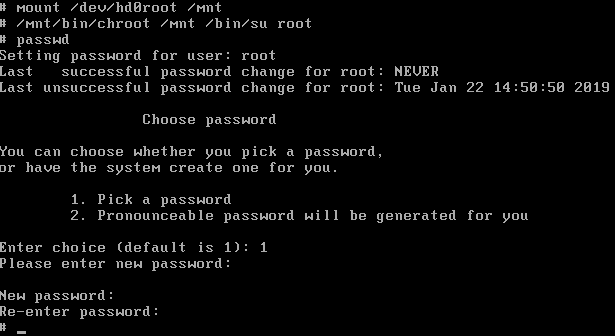 Login with your new root password. This example was done with SCO Openserver 5.0.7 – I used a virtual 2.88Mb floppy with both boot and root file-system support. If you need help or support with your SCO system click here. Next, Open registry editor (Windows Key +R, Type in regedit and click OK. 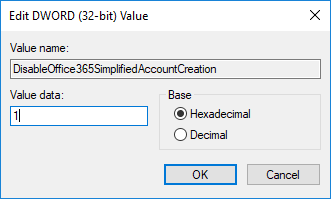 Double click on the new DisableOffice365SimplifiedAccountCreation entry. 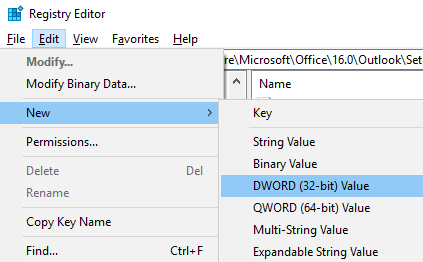 Close registry editor and restart Outlook. If you prefer, simply download DisableSimplifiedAccountCreation.reg here and the correct registry entry will be imported. To download, right click and then choose save as. 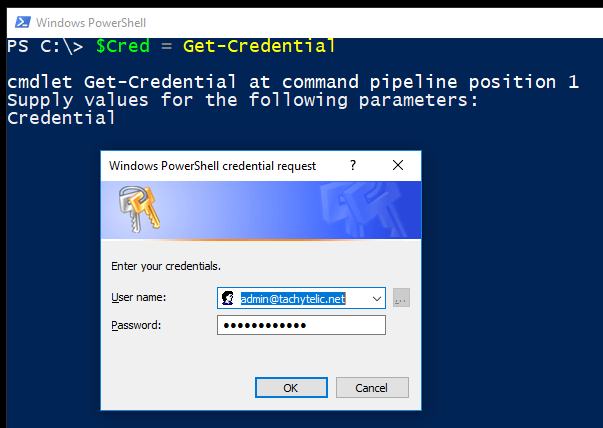 For every successful connection, the RDP client stores the connection details for the machine that you have connected to. This is often convenient, but if you are on a public machine, it can expose sensitive security details. The RDP client does not give any way to clear the cached connection history. 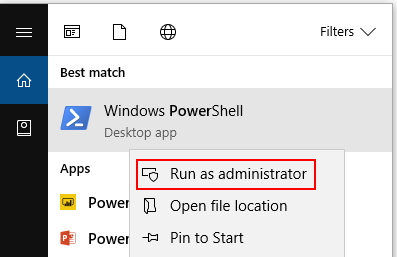 Default – Has the history of the last 10 RDP Connections. 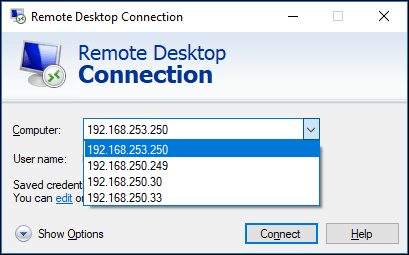 Servers – Contains a list of all the Remote Desktop connections that have ever been established from this machine. Hold shift to select a range, or CTRL to select multiple entries at once. There may be many entries, it is easier to delete the entire servers key, then recreate it.